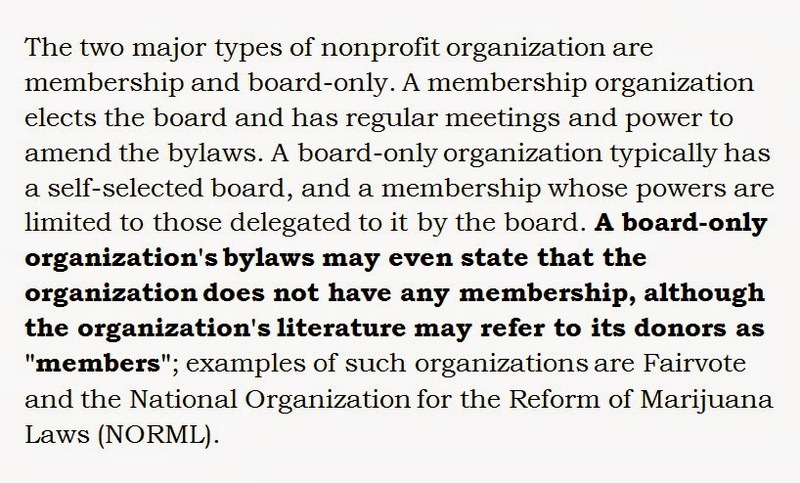 Uncategorized – Page 2 – Allegany Allied Arts, Inc. 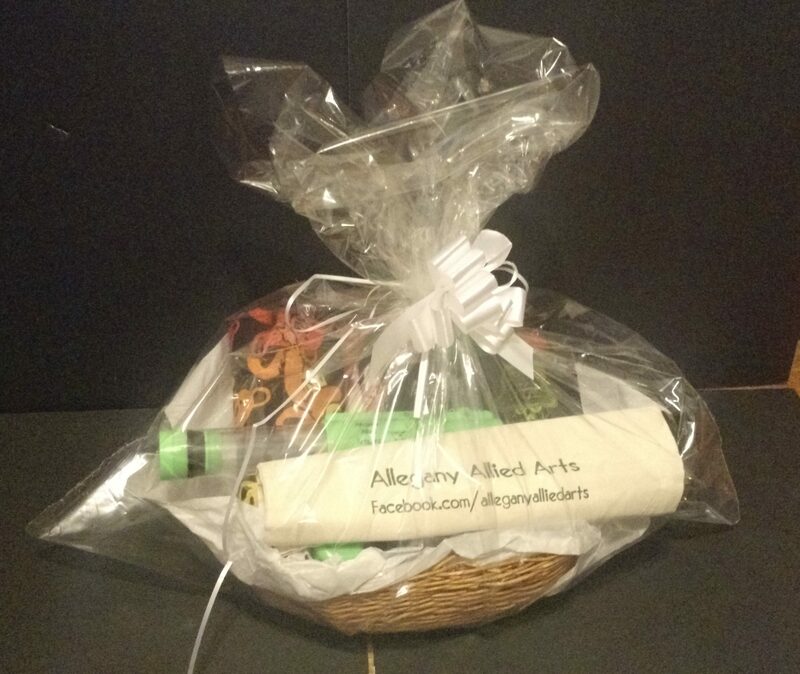 This is our Heritage Days Festival prize pack. Stop by our booth (#3 in front of Emmanuel Episcopal) and fill out an audience response card to enter to win. 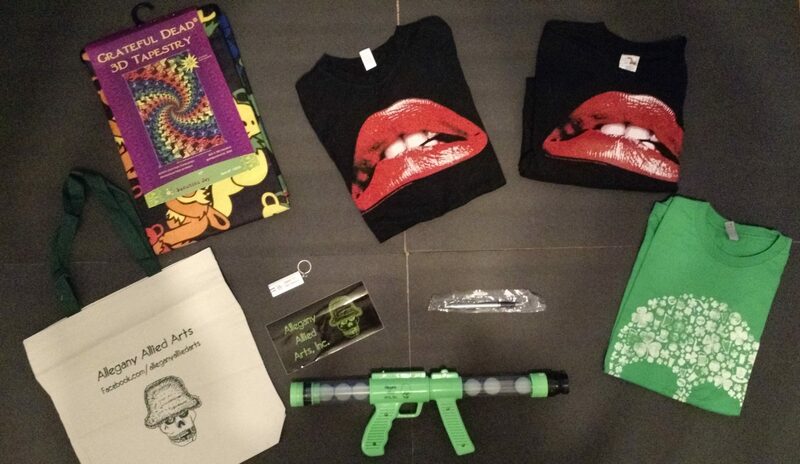 Prize pack contains RHPS t-shirt (M), RHPS t-shirt (W/J), Clover Skull t-shirt, AAA tote bag, AAA pen, AAA bumper sticker, AAA ping pong gun, QCFF flashlight/keychain, and Grateful Dead 3D tapestry. Tapestry provided by Through the Looking Glass. Retail value of prize pack $105. Contest rules posted at point of entry. 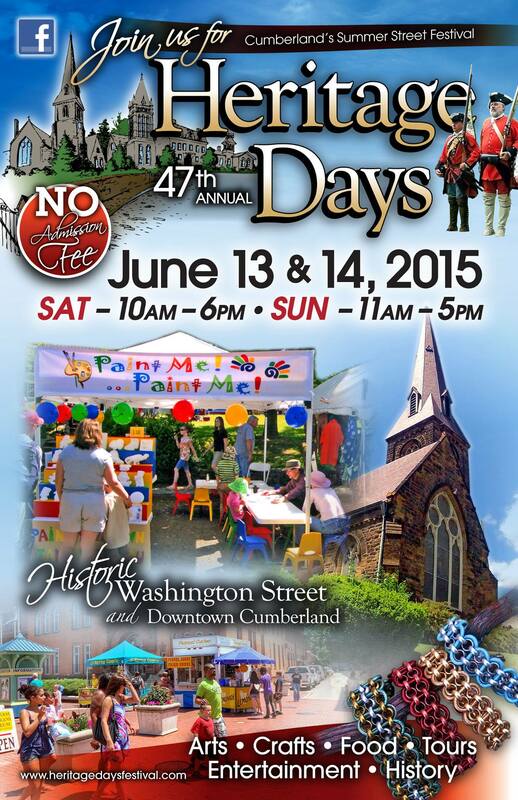 We’ll be in booth #3 in front of Emmanuel Episcopal both days. We’ll also have t-shirts and other merch, so stop by and show your support. Sign up for our mailing list, and enter to win a special prize pack. We have moved from a Blogger page to a WordPress page with a new hosting provider. Look for more changes and more web content soon! Allegany Allied Arts, Inc., is pleased to announce three upcoming Meet & Greet / Volunteer Recruiting events, scheduled for Saturday, January 31 (1-4pm), Saturday, February 28 (1-4pm), and Saturday, March 21 (1-4pm). Stop by and meet the people from Allegany Allied Arts. We’ll be recruiting volunteers for the Queen City Film Festival (QCFF) and other cinema events, dancers and variety performers for Folies d’Arts: The Queen City Cabaret, as well as technical and administrative volunteers. Whether you’d like to become a screener for the film festival, event staff or tech crew, or assist us with program development and community outreach — stop by and meet us and get involved! These events will be held at the Queen City Creamery, 108 E Harrison Street, Cumberland, Maryland 21502. Headquartered in Cumberland, Maryland, Allegany Allied Arts is dedicated to staging and supporting arts-related events and productions. Visit us on Facebook at https://www.facebook.com/alleganyalliedarts or contact info@alleganyalliedarts.org.